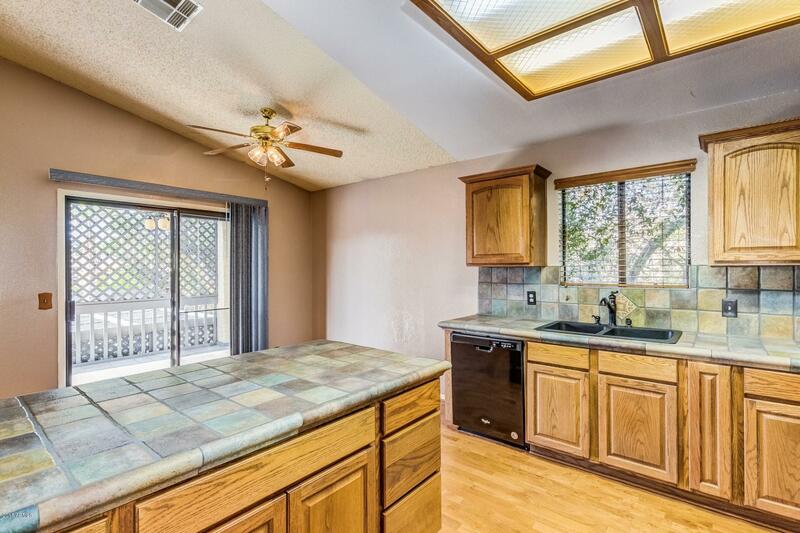 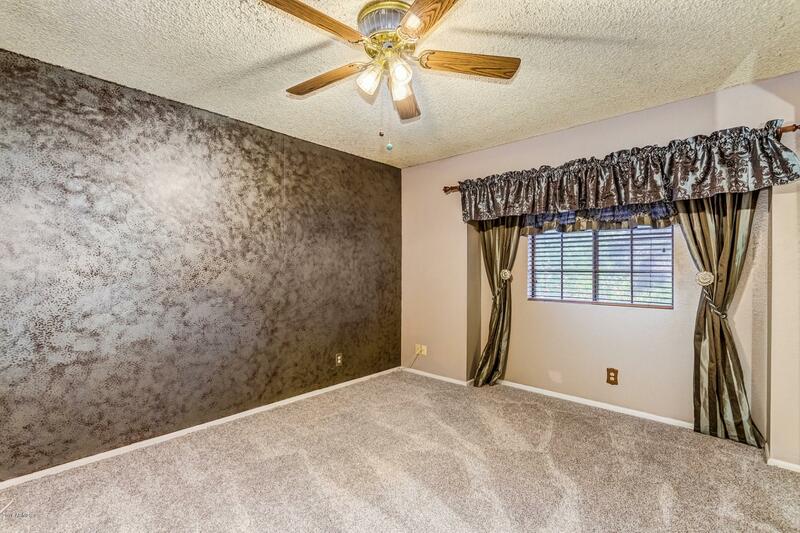 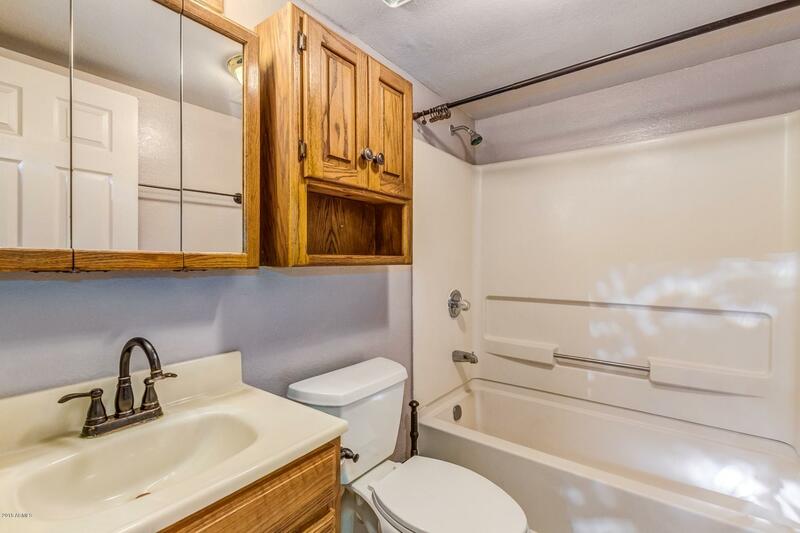 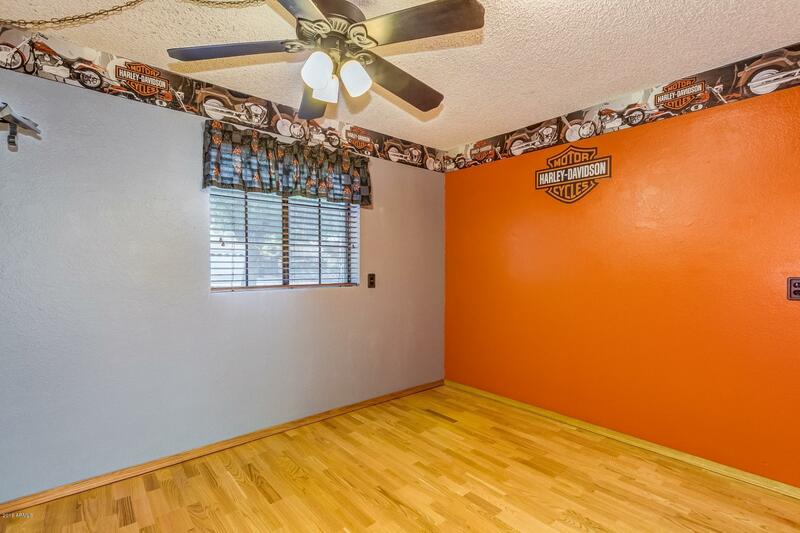 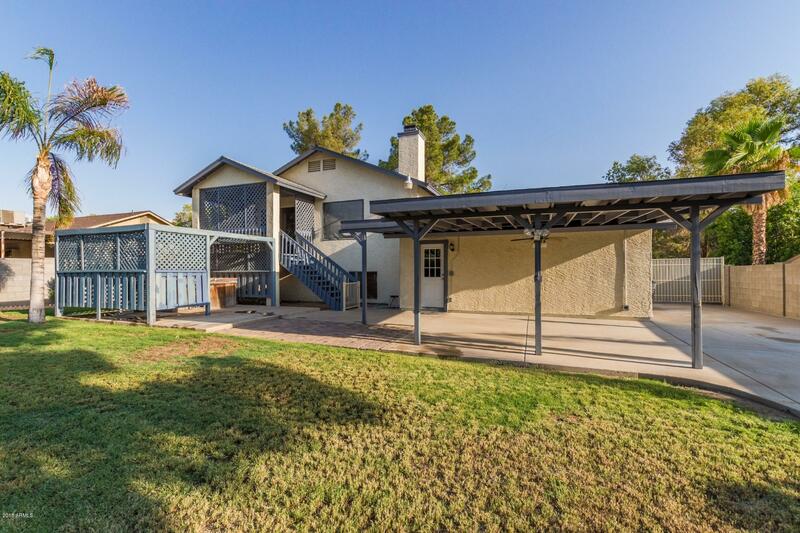 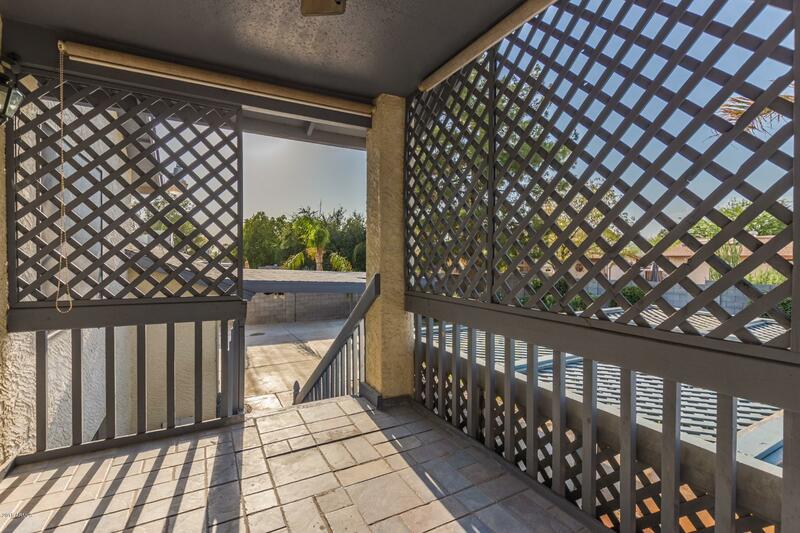 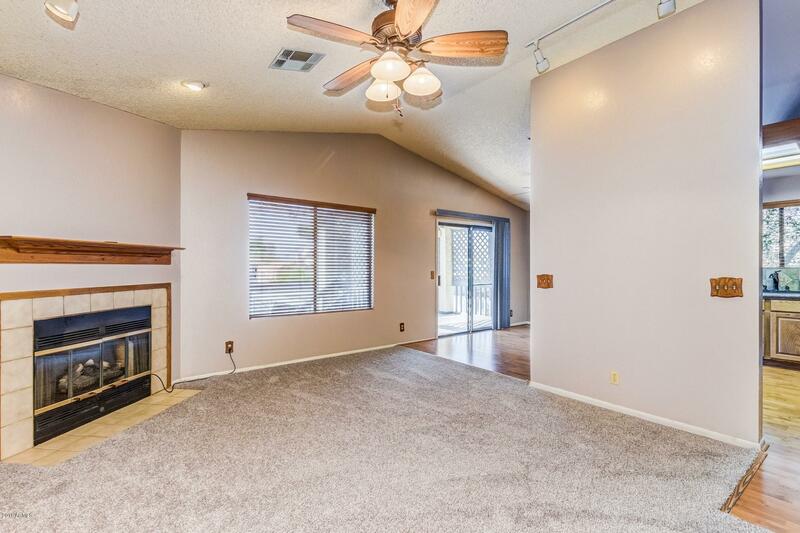 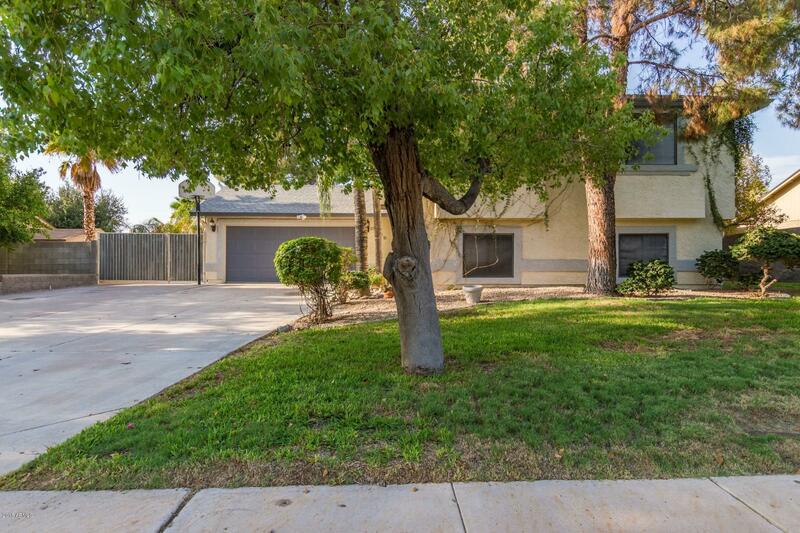 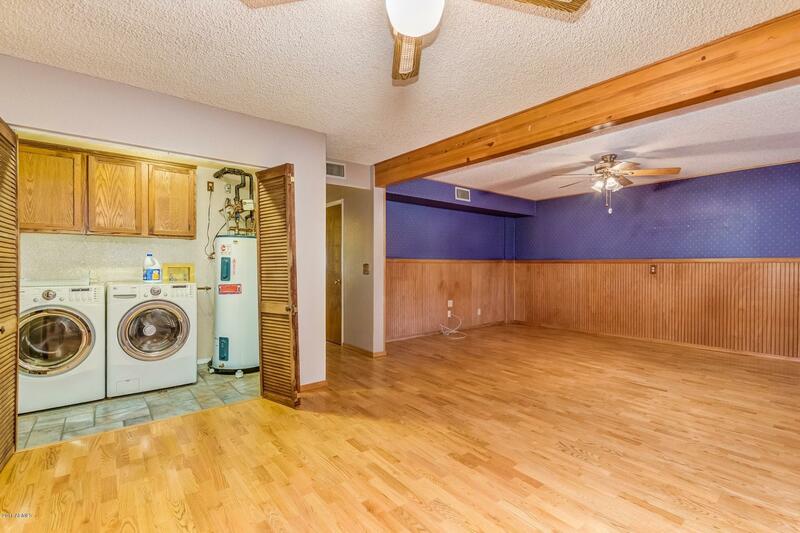 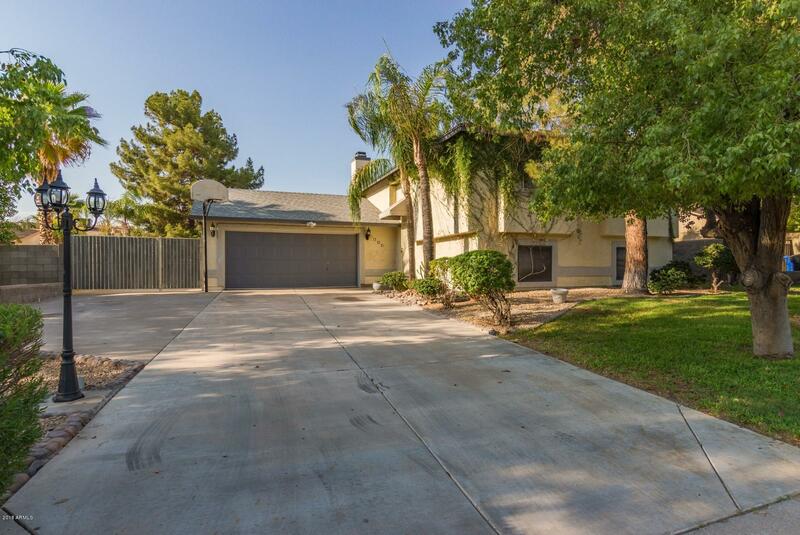 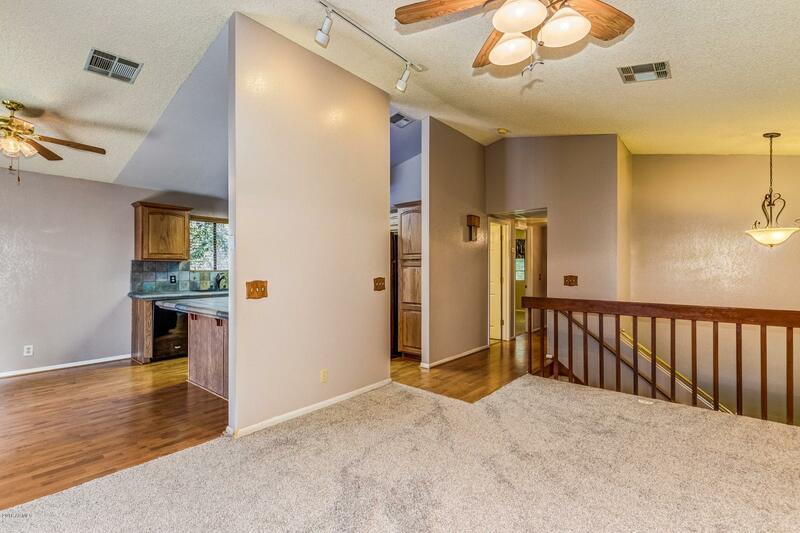 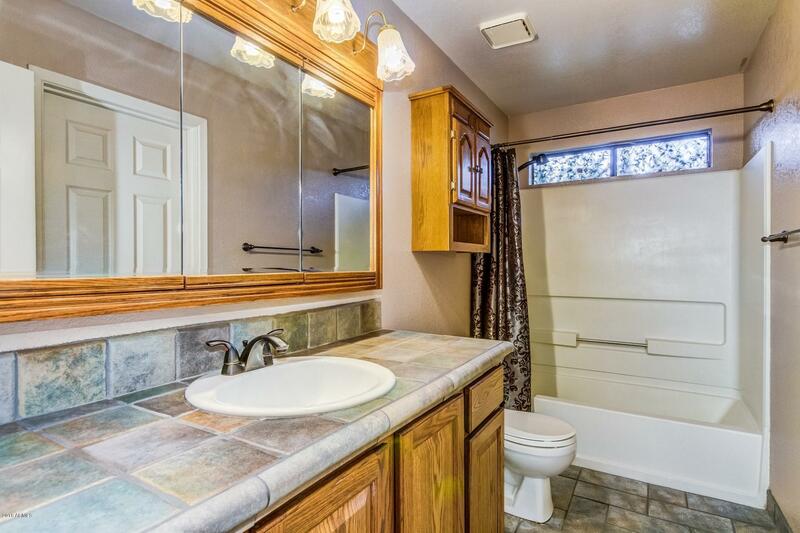 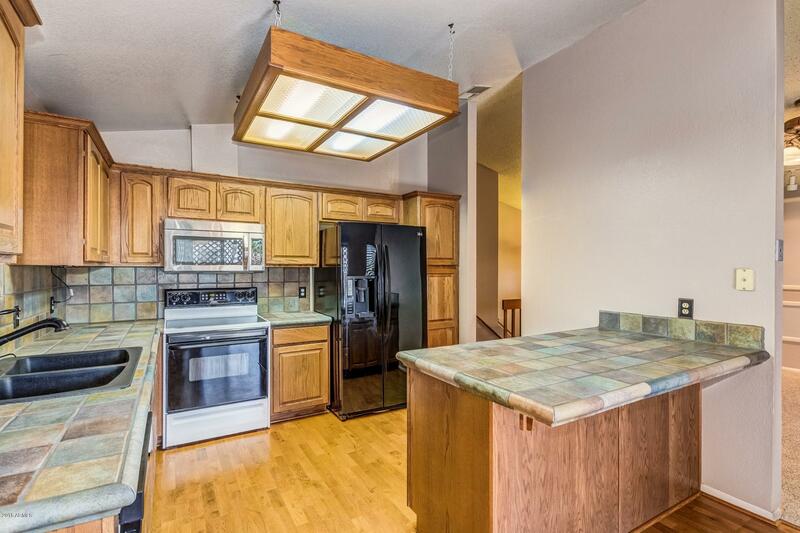 Take a look at this lovely tri-level, NO HOA home in Mesa! 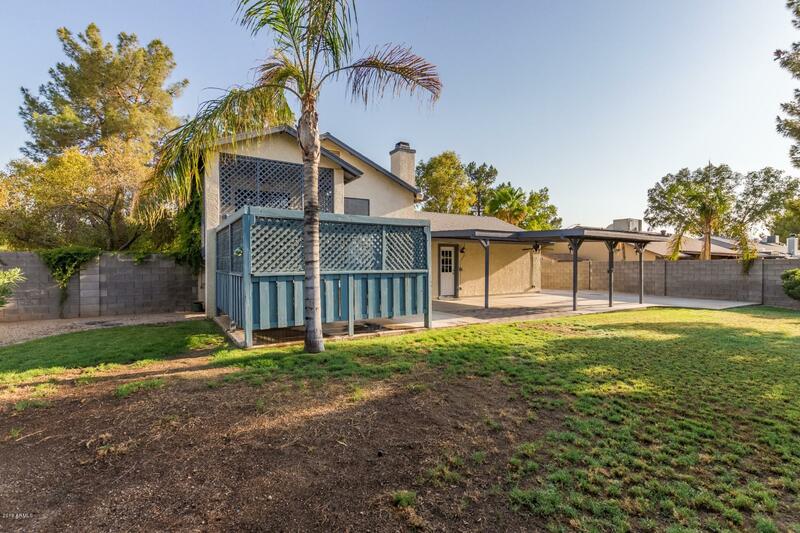 Located in a prime location, within walking distance to all 3 major schools. 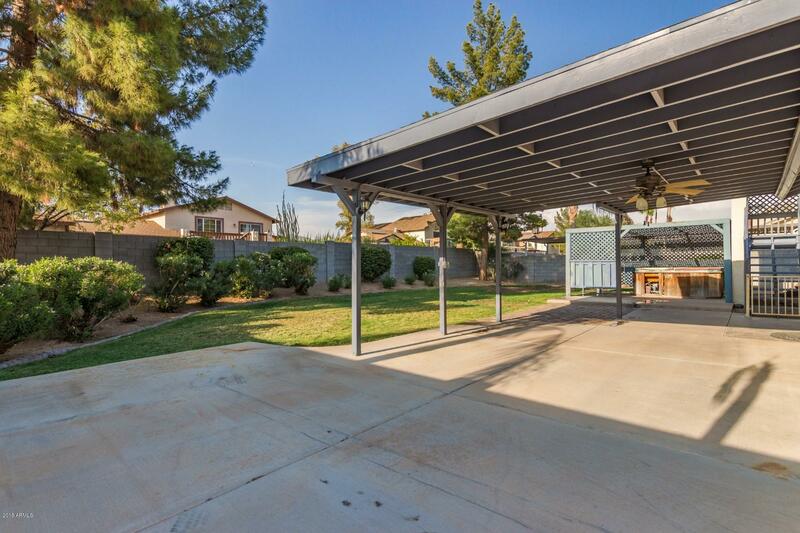 This four bedroom house offers over 2,000 square feet, 2 car garage, RV Gate/Parking, green grass and trees throughout. 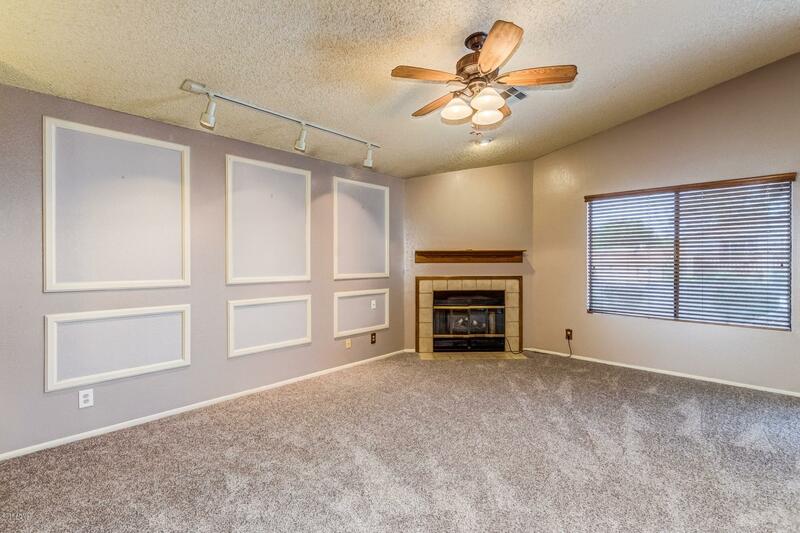 Custom color palate on the interior, that fits with the cozy living room and fireplace. 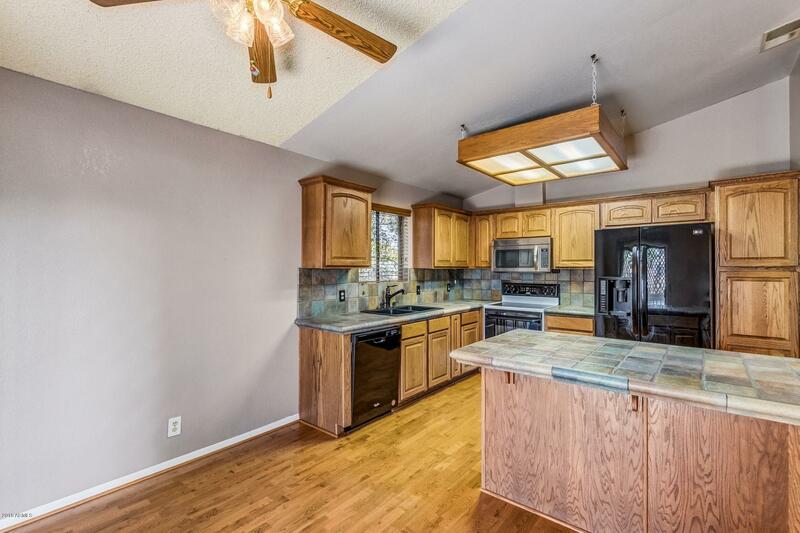 The eat in kitchen includes a gorgeous counter top, island with breakfast bar, custom cabinets, stainless steel appliances, built in microwave and electric range, with breakfast nook. 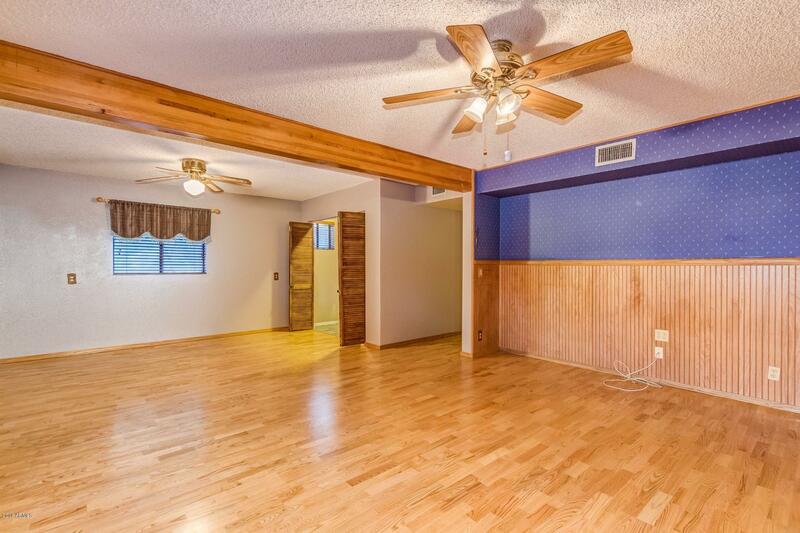 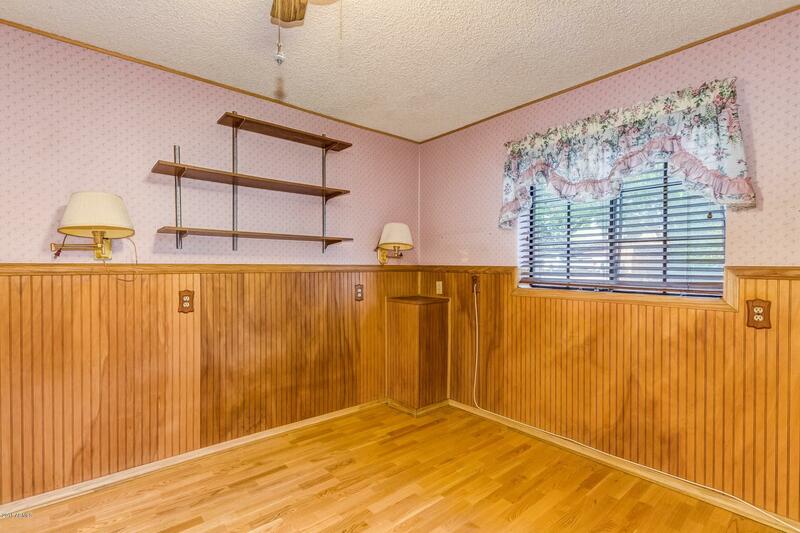 Once downstairs you'll be overwhelmed by the massive bonus rooms with exposed beams. 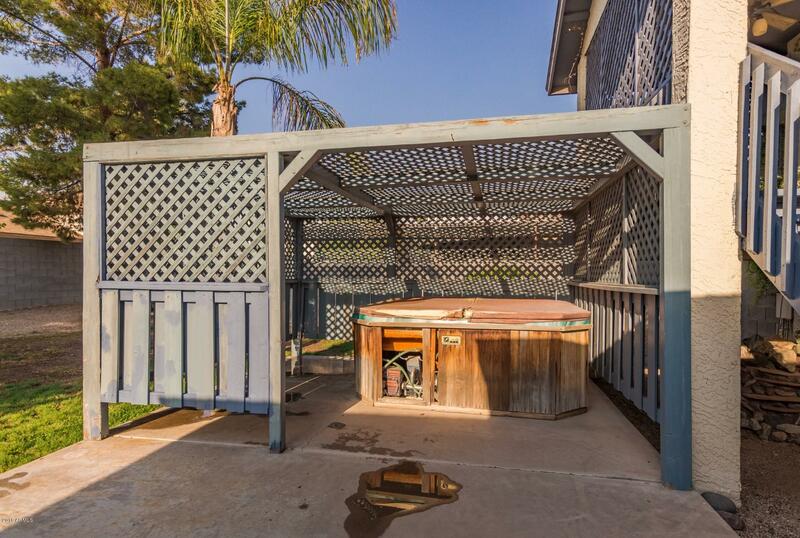 Backyard includes a gazebo, jacuzzi, large covered patio, with more green grass and shade trees galore. 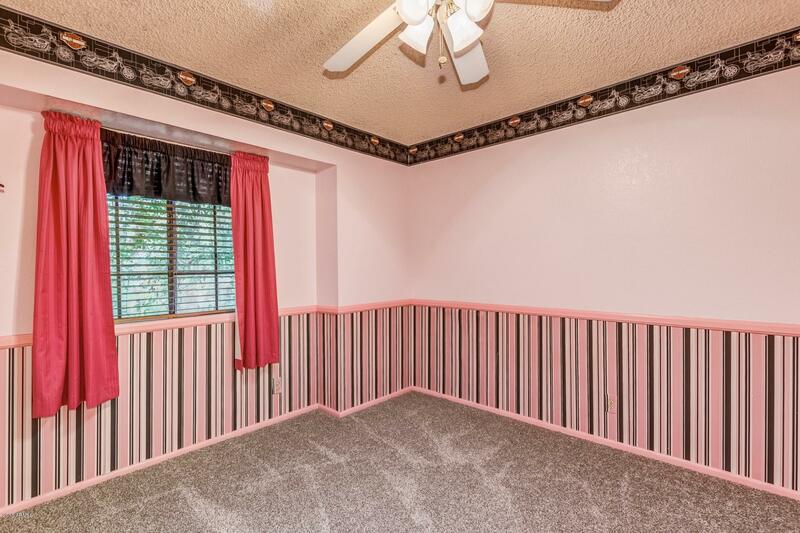 Roof is like new. 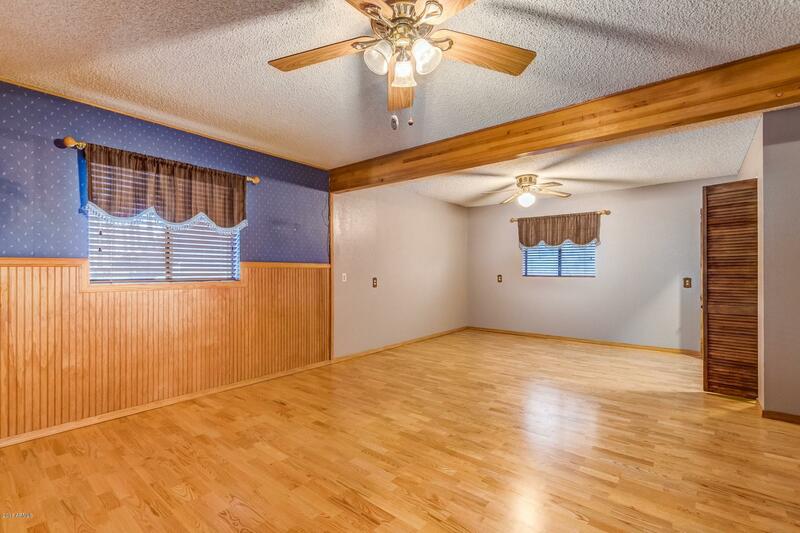 This one is sure to sell fast, make it your new home.